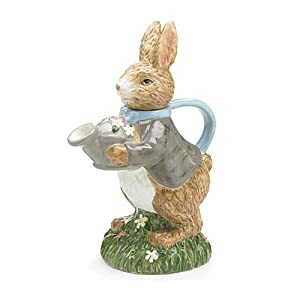 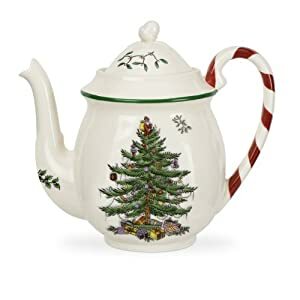 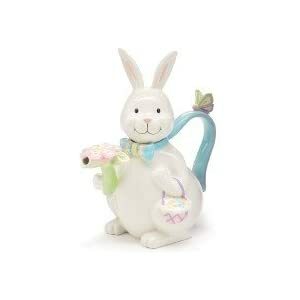 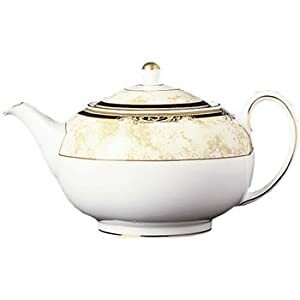 We all love to decorate for holidays, so why not add in a special holiday teapot? 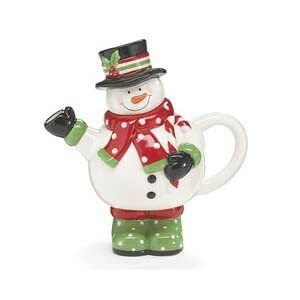 Useful for the big family dinner or the small sharing times with friends and family, holiday teapots add a festive touch. 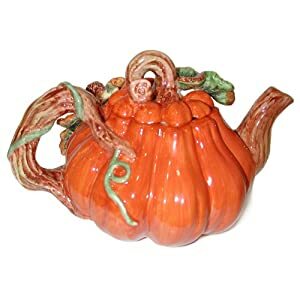 Besides functional, they can also serve as a centerpiece for your holiday table. 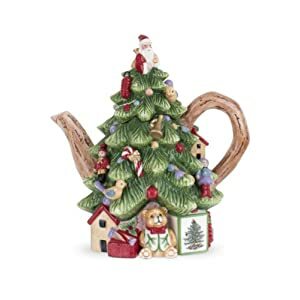 Collectors know the joy of adding a holiday teapot or two. 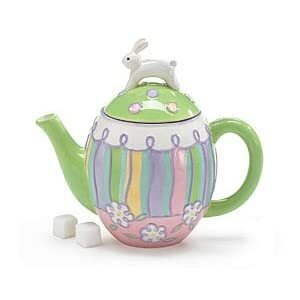 And think of the delight on someone’s face when they receive a holiday teapot as a gift. 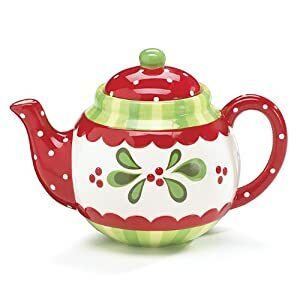 So many ways to enjoy them. 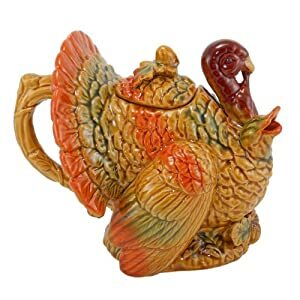 Here, we have put together our favorites for Christmas, Easter, Halloween and Thanksgiving. 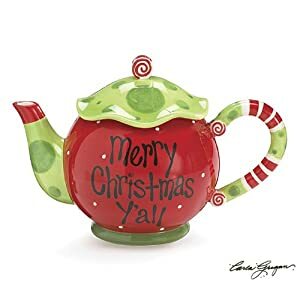 Any holiday you enjoy celebrating is worth having a teapot to commemorate. 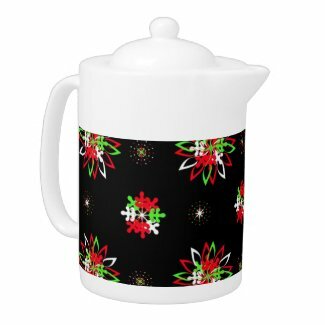 Click on your favorite to see more about it, purchase it, or browse more holiday teapots.